DJ Vibe feat. Ithaka (Artist). Kaos Records (Record Label); DJ Vibe feat. 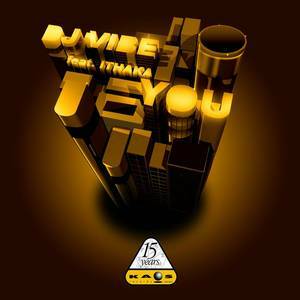 Ithaka (Artist); Ithaka (Release Artist); DJ Vibe (Release Artist).